Autumn in New York city. This was the CD jacket shoot for the young talented gospel singer from Japan. 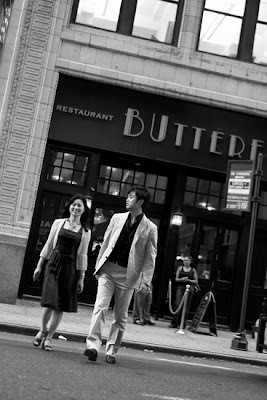 Jun and Shizuka were here in New York for the recording and the photo shoot for their new released CD jacket.